Keeping your personal information safe has never been easier, thanks to these great Android apps. Losing your phone can be scary. Your whole life is in there: Phone numbers, private text messages, photos, and even financial information can vanish in the blink of an eye. 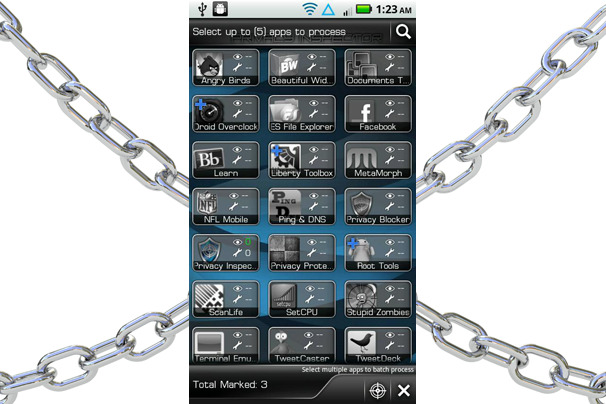 Fortunately, the Android Market has tons of apps--from antimalware utilities to antitheft tools--to protect your data. 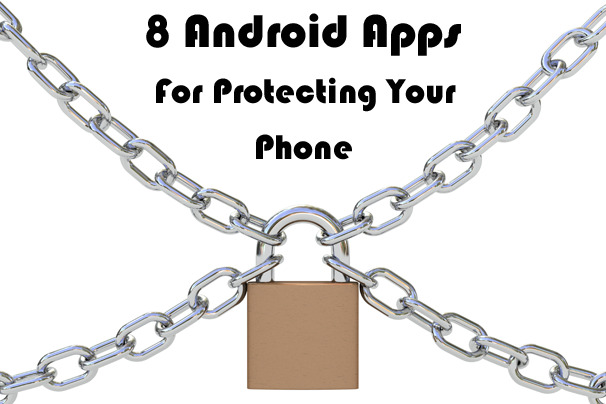 Even if you never lose your device, the following eight apps can offer peace of mind. Every phone user should have at least one of these tools installed. One of the more popular mobile security suites, Lookout Mobile Security provides basic smartphone protection for free, with more features available if you pay for a Premium account. Lookout will scan your phone for malicious apps, back up and restore your data, and track your lost or stolen phone. If you purchase the Premium version, you also get Lookout’s Secure Browsing feature, which protects you from malicious sites while you surf the Web on your phone. 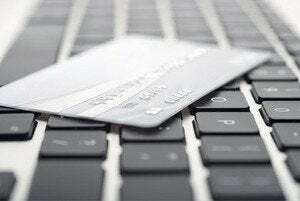 Want to know whether your apps have access to your most personal details? Privacy Inspector is for you: This free app will give you detailed information on which apps are accessing what data. Privacy Inspector rates apps based on the types of data they have permission to access, and presents the information in an easy-to-understand way. 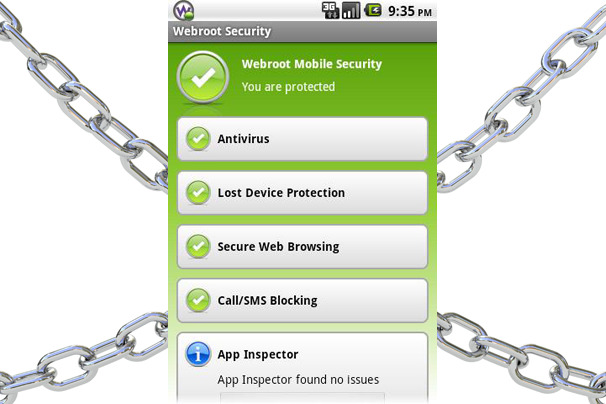 The mobile offerings from Webroot, a big-name antivirus company, do not disappoint. 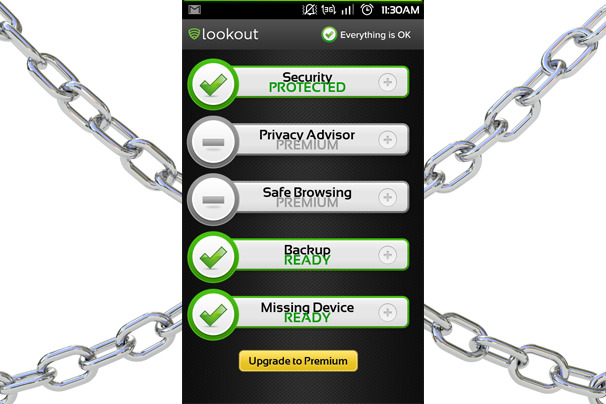 Like Lookout, Webroot Mobile Security charges for premium features such as the ability to wipe the device remotely, plus an App Inspector function that behaves similarly to Privacy Inspector. Using Webroot’s Web portal, you can track your phone if it is stolen, or have the handset sound an alarm if you lose it somewhere in your house. You can purchase a two-year premium license for $15 from within the free app. Loky is the best tool for hiding and protecting data on your phone. Several different versions of the app are available, though they all do the same thing: They hide your data in a locked-down section of your phone. You log in to the app using a secure PIN; once inside, you can move any files on your phone into a locked folder on your device. 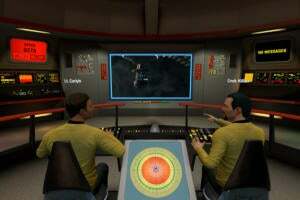 Grab the free trial to give it a spin, or pick up the paid version for about $16. NetQin does more than just protect your data from malware; this app will also back up your contacts so that you can recover them on another device, and it will keep track of how much data you are using so that you don’t go over your monthly limits. On top of that, it can uninstall unused applications, optimizing your phone to run more quickly and effectively. NetQin is great for anyone whose phone is sluggish, or for anyone who has a lot of apps cluttering up their handset. 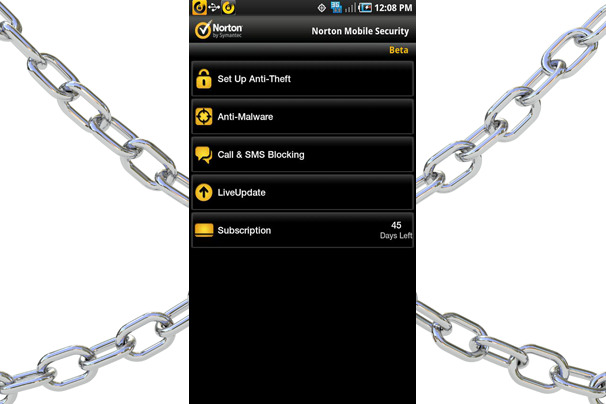 In Norton Mobile Security, you'll find both antitheft and antivirus features from one of the most well-known names in antivirus and spyware. If you upgrade to the full version of the app, Norton can block unwanted calls or texts, as well as block fraudulent sites while you're surfing the Web. 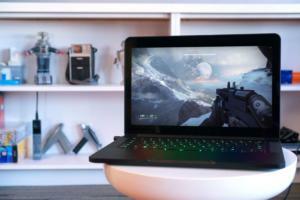 The upgrade is good for one year, and will set you back about $33. Unfortunately, the license will work for just one device, so if you upgrade to another phone you’ll have to purchase the license again. 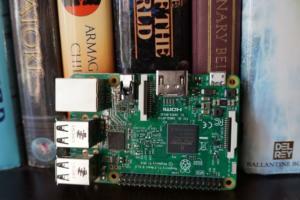 If you want dead-simple security software for your phone, SeekDroid is worth checking out. Once you sign up for an account, the app will hide itself to avoid detection. 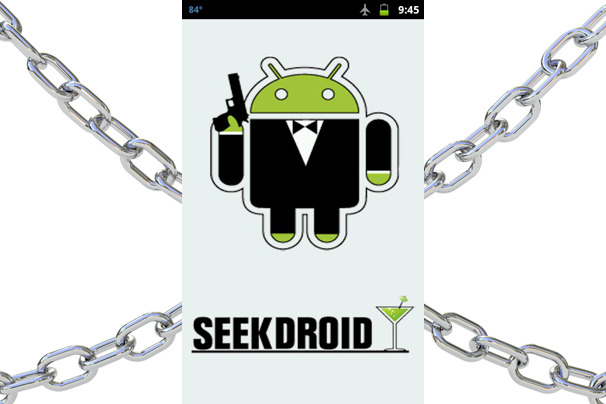 If your phone is ever stolen, just log on to the SeekDroid website, and from there you can track your phone’s location live from any computer. 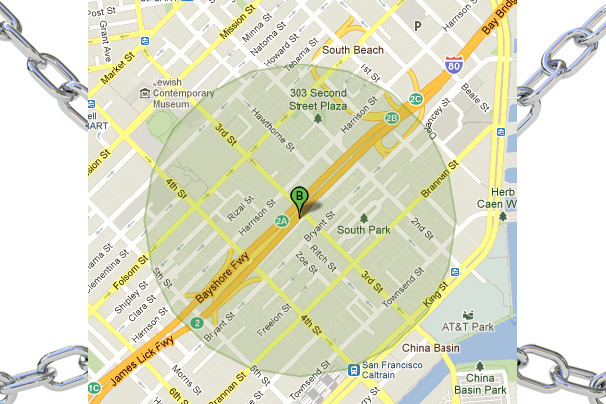 Along with telling you where your phone is, SeekDroid can see who the thief has been calling. You can also remotely wipe your device if you believe you’ll never get it back--not bad for an app that costs only $1. So what should you do if your phone is lost or stolen before you can install any security software? 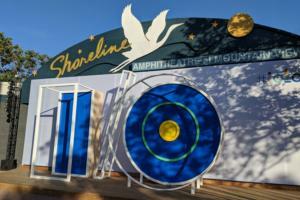 Your best chance of retrieving your phone is to remotely install Plan B from Lookout. Once you remotely install the app via the Web-based Android Market, the app will immediately get to work and send you email alerts about your phone’s approximate location. Recently the app helped Ars Technica writer Jon Barrow locate and recover his phone when he lost it in a taxicab.